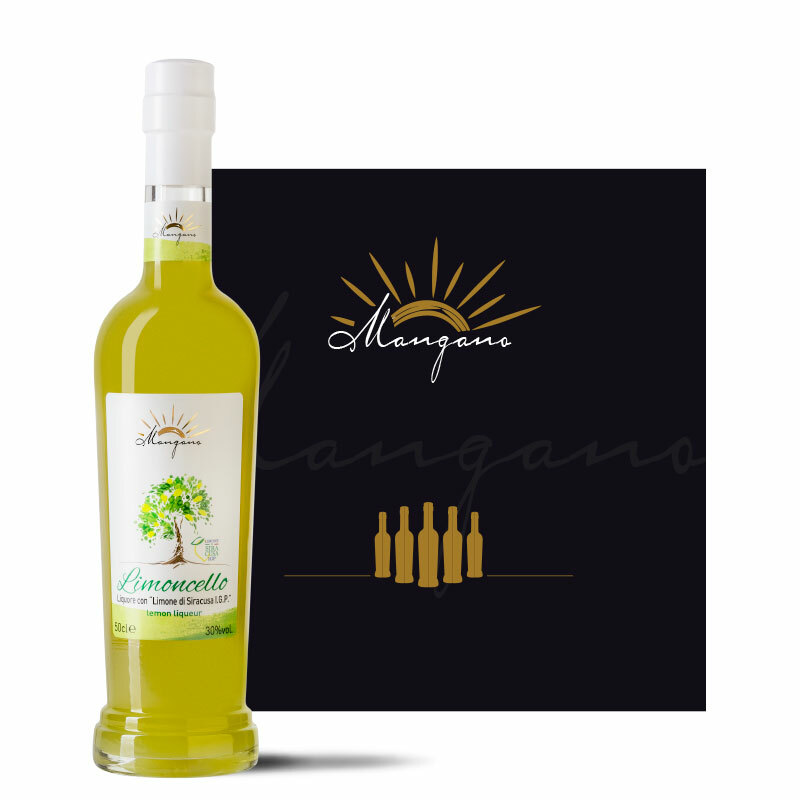 Limoncello di Siracusa was born in 2002 in Syracuse, one of the most beautiful places in Sicily, thanks to the entrepreneurship of the Mangano family. 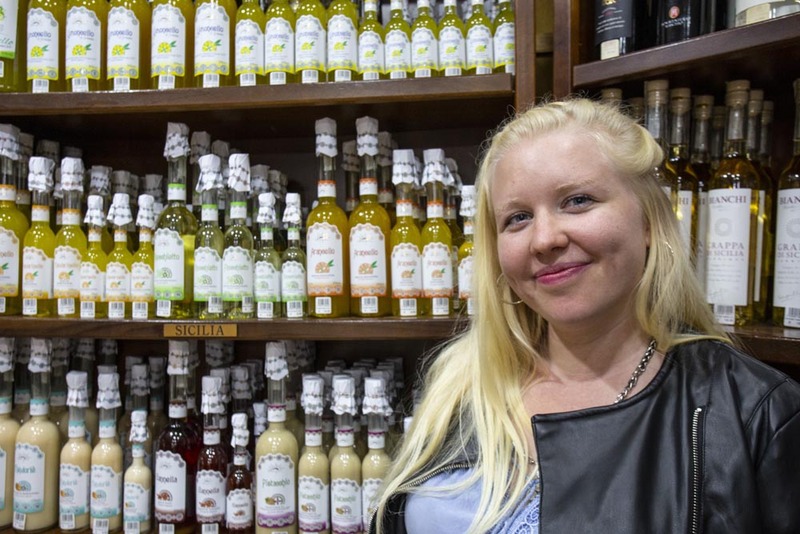 This is the story of a family that has contributed to the spread of Made in Italy abroad, but also felt the urge to go back home and create a family company. 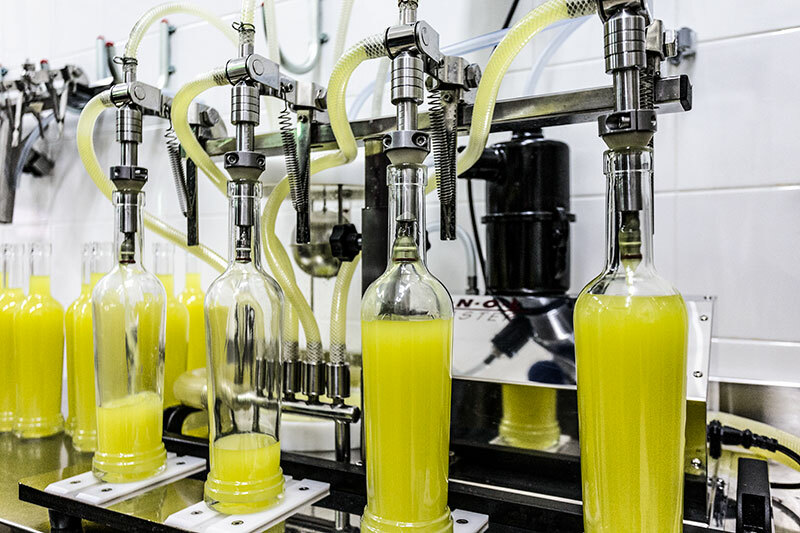 Today the effort continues, with the company becoming more and more established for quality and competitiveness in the distilled spirits sector. 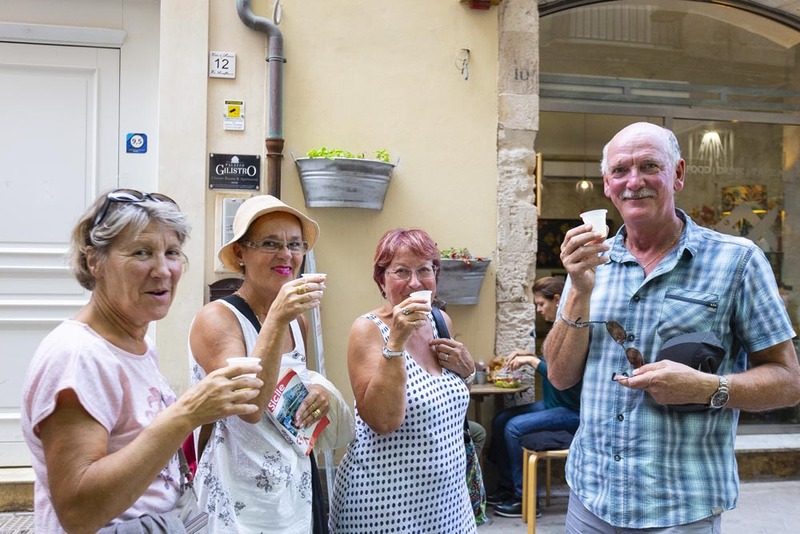 Sicily is a thousand-year-old land. 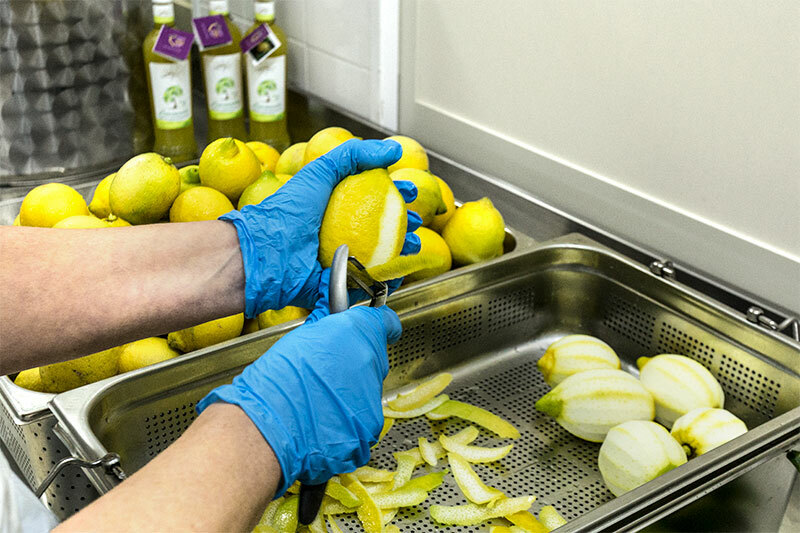 Here is where we harvest the fruits that give rise to most of our products, like the PGI-certified Syracuse Lemon for Limoncello di Siracusa, Avola Almond for our almond cream, the PDO-certified Green Bronte Pistachio for our pistachio cream and Sicily oranges for Arancello. The fruits are guaranteed by the consortia our company collaborates with. 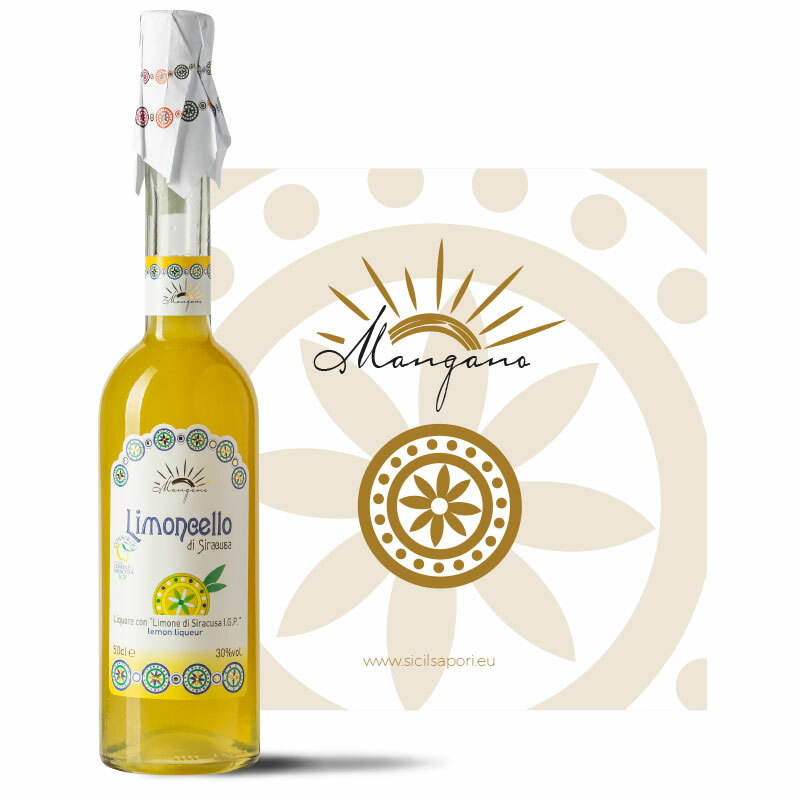 Our passion and the reliability of our brand are an assurance for those who choose our company that products such as Limoncello di Siracusa will taste the way a high quality Italian product should. 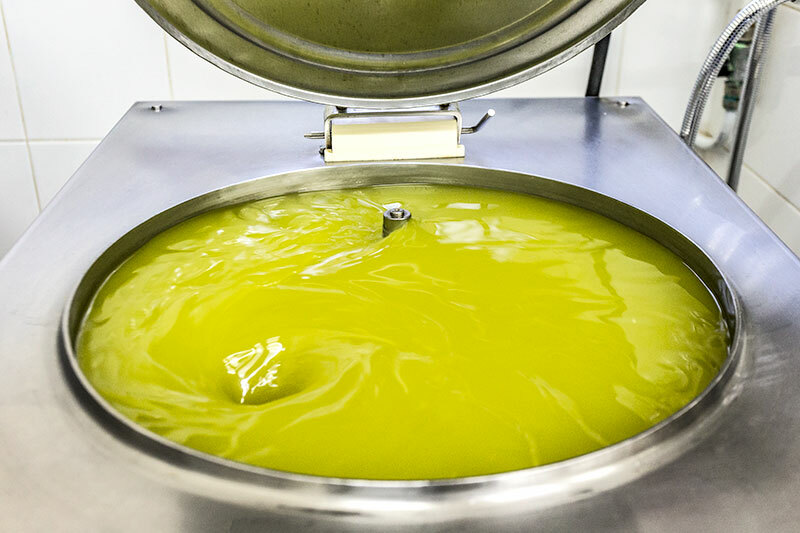 Our production looks to the future while keeping an eye on the past, to the oldest Sicilian gastronomic traditions. Raw materials used in the production are carefully selected and processed with strictly natural and manual techniques. 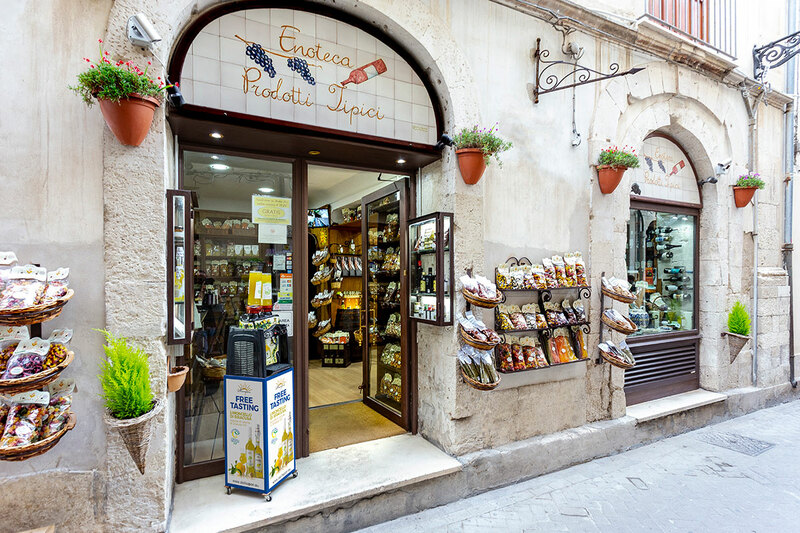 Through our products and our Limoncello di Siracusa, we are proud to promote these items made in Italy. Welcome to Ortigia Island. 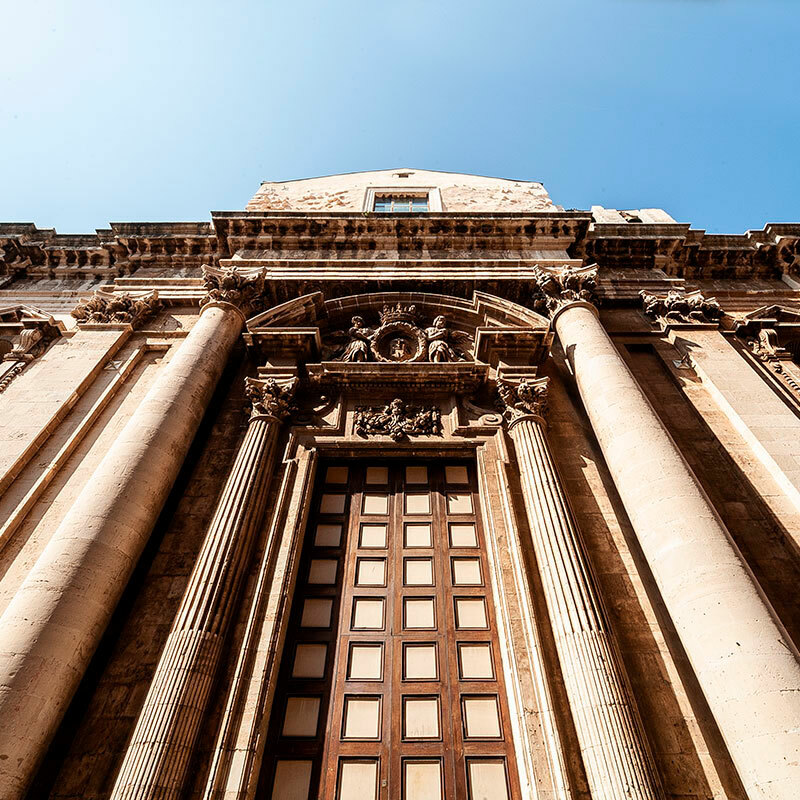 Ortigia is the heart of Syracuse, a marvellous city shaped by centuries of history, art and culture that are still observable in its streets. 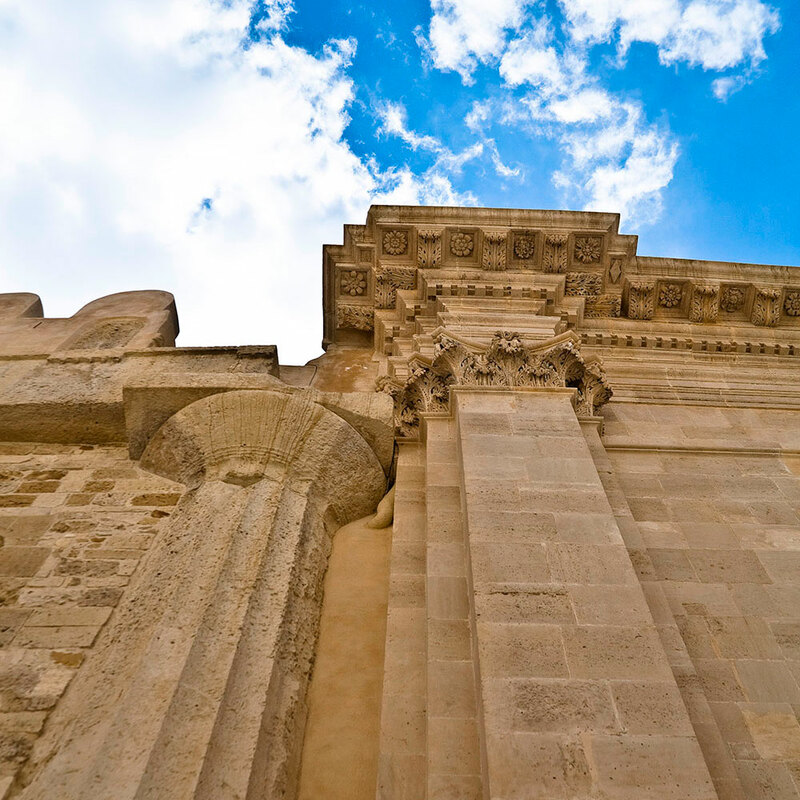 Walking through these places means going with the flow, following centuries of history in a remarkably artistic monumental site, through the different buildings left by different cultures: Greek, Roman, Spanish and Arabian. 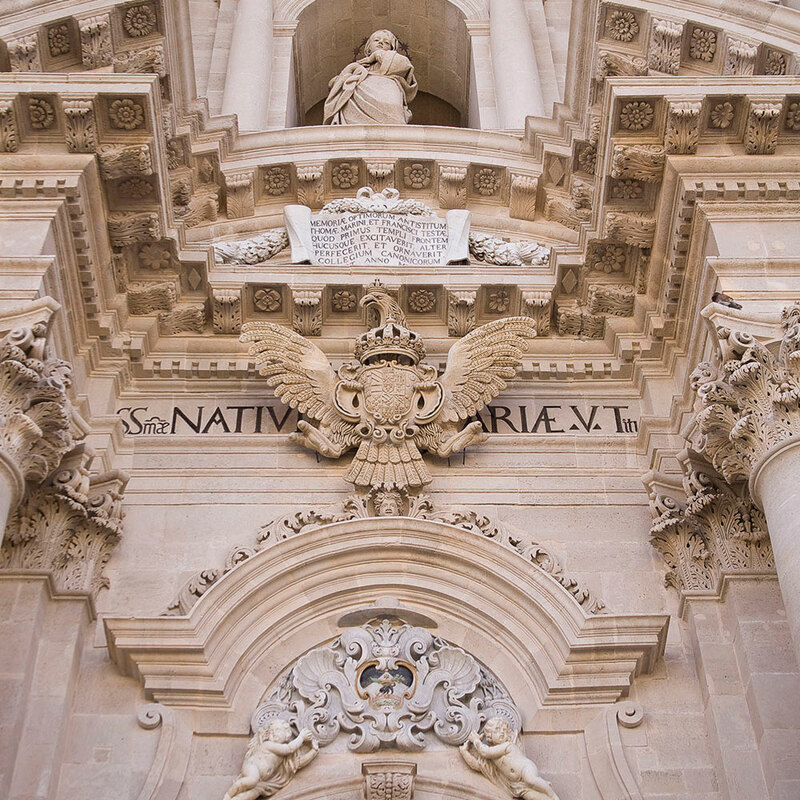 Right in Ortigia, a strategic point for history and art lovers, lies our showroom. 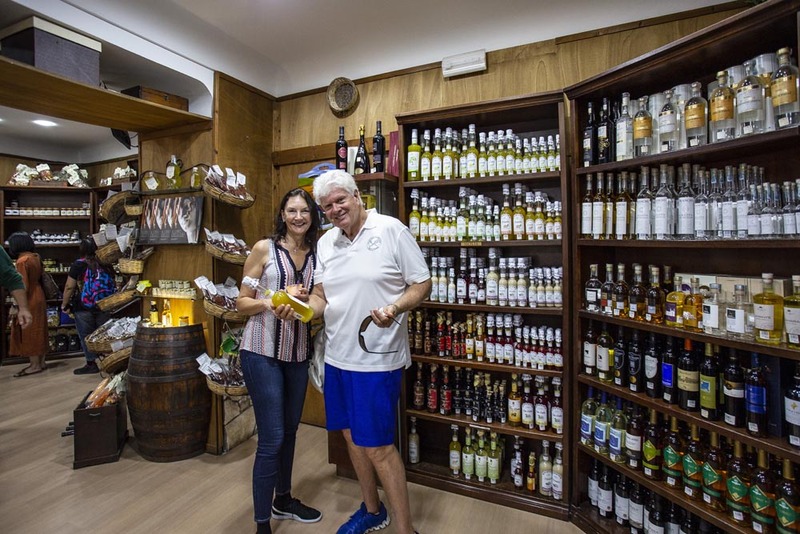 A few steps away from Duomo, the Temple of Apollo and Fountain of Arethusa, our showroom is the ideal place to visit to discover Sicilian gastronomic productions and the techniques used by the Mangano family, with a free tasting and explaining of all our products. 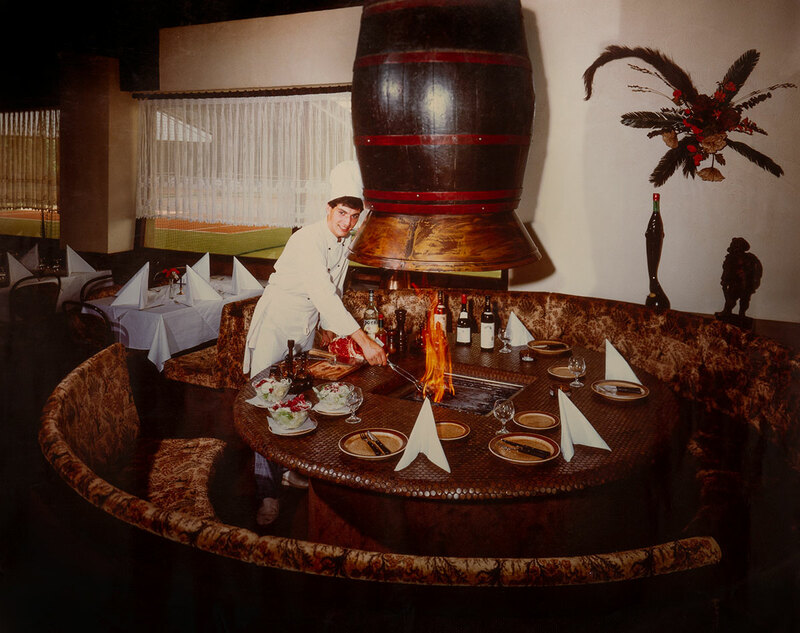 delicatessens, typical product retailers, etc.